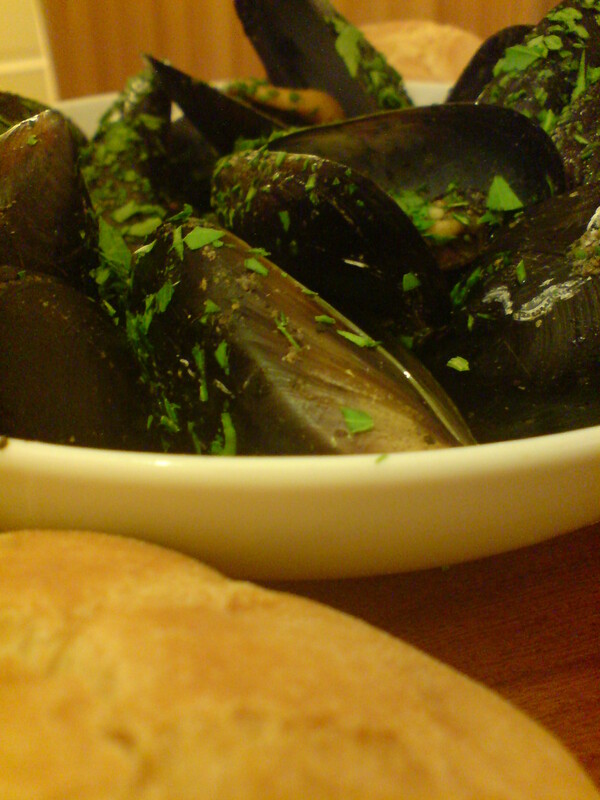 Cozze alla marinara. All dishes called alla marinara were originally prepared by fishermen from the ingredients readily available to them on board. This dish is very simple, but delicious all the same. Heat a dry pan to a high heat. Add the mussels and plenty of black pepper. 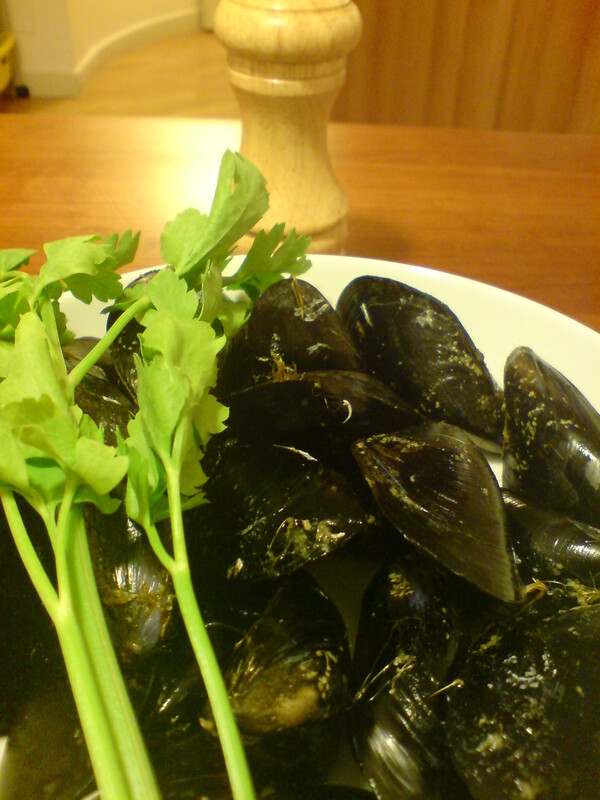 As soon as all the mussels have opened, remove from the heat and sprinkle on the parsley. Serve in bowls along with the liquid they released during cooking. Mop up the juice with some crusty bread.